This is to inform all of you especially the players, that because WPBSA has deprived our players of the right to participate in the Professional Circuit by taking back the two Pro Tickets for our World Men and World Under-21 Snooker champions. 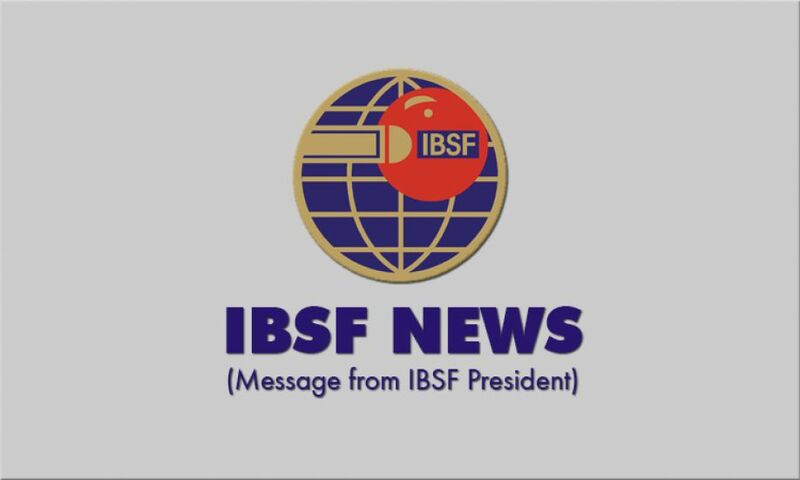 It is therefore decided by the President IBSF that both the Men Snooker and Under-21 Snooker Champions shall be sent to participate in the Q-School for the Qualification in Pro Circuit. In this regard, we are pleased to announce that both IBSF Men & U-21 champions shall be provided with the Air Ticket cost and £1000 in cash for their support if they are willing to participate in the Q-School. 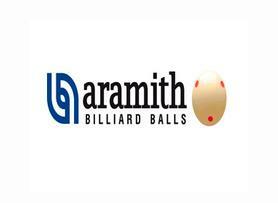 Also please be informed that the World Under-21 & Men’s Champions 2018 shall be sent to the Q-School for the 2019 season.